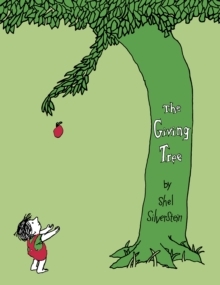 The Giving Tree is a classic and moving story by Shel Silverstein. Once there was a little tree ... and she loved a little boy. So begins a story of unforgettable perception, beautifully written and illustrated by the gifted and versatile Shel Silverstein. Every day the boy would come to the tree to eat her apples, swing from her branches, or slide down her trunk ... and the tree was happy. But as the boy grew older he began to want more from the tree, and the tree gave and gave and gave. This is a tender story, touched with sadness, aglow with consolation. 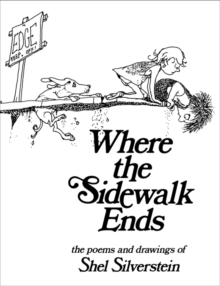 Shel Silverstein has created a moving parable for readers of all ages that offers an affecting interpretation of the gift of giving and a serene acceptance of another's capacity to love in return. 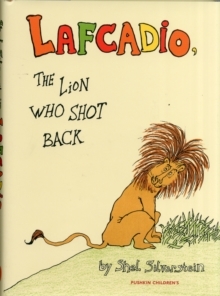 Shel Silverstein's very first children's book Lafcadio, the Lion Who Shot Back was published in 1963, and followed the next year by two other books. 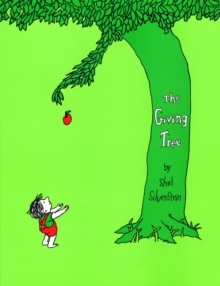 The first of those, The Giving Tree, is a moving story about the love of a tree for a boy; it took four years before Harper Children's books decided to publish it. Shel returned to humour that same year withA Giraffe and a Half. 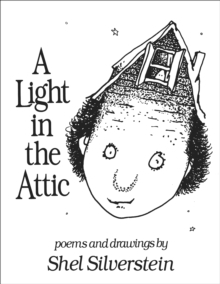 His first collection of poems and drawings, Where the Sidewalk Ends, appeared in 1974, and his second, A Light in the Attic, in 1981. When he was a G.I. in Japan and Korea in the 1950, he learned to play the guitar and to write songs, including 'A Boy Named Sue' for Johnny Cash. In 1984, Silverstein won a Grammy Award for Best Children's Album for Where the Sidewalk Ends - 'recited, sung and shouted' by the author. He was also an accomplished playwright, including the 1981 hit, 'The Lady or the Tiger Show.' The last book to be published before he died in 1999, was Falling Up (1996).